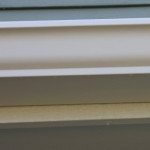 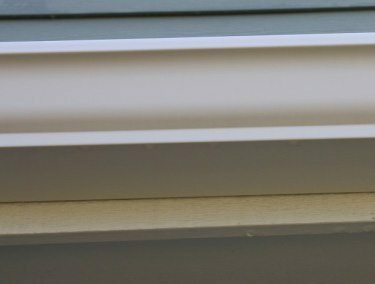 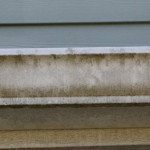 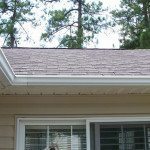 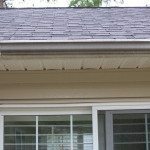 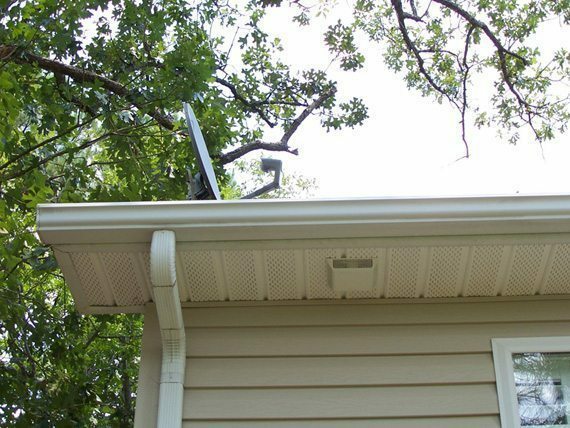 Ever notice those black streaks on your gutters? 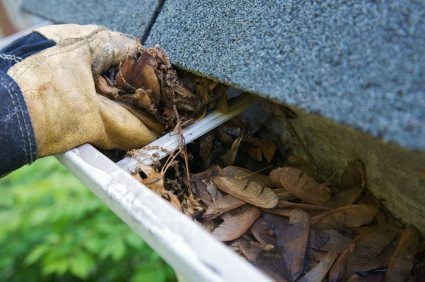 Or were your gutters white and now they're black?The only way to clean them is by hand. 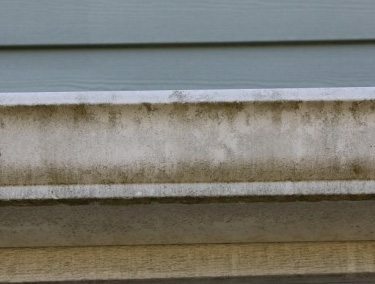 We use special cleaning agents that will make them look new again. 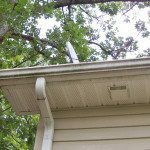 Don’t forget the inside of your gutters!!! 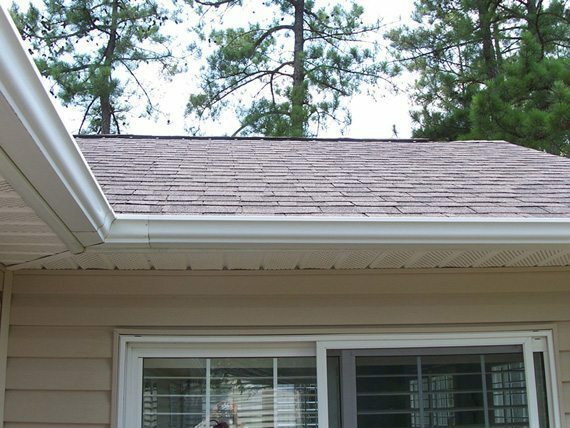 When leaves, pine straw, and other debris clog your gutters and down spouts, rain has no place to go!!! 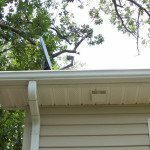 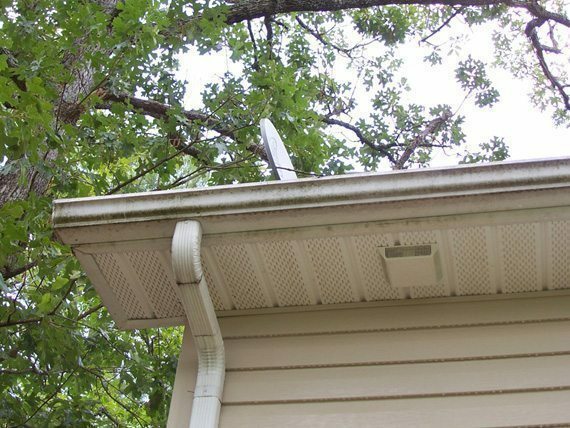 It can seep behind the gutter and cause costly repairs !!! 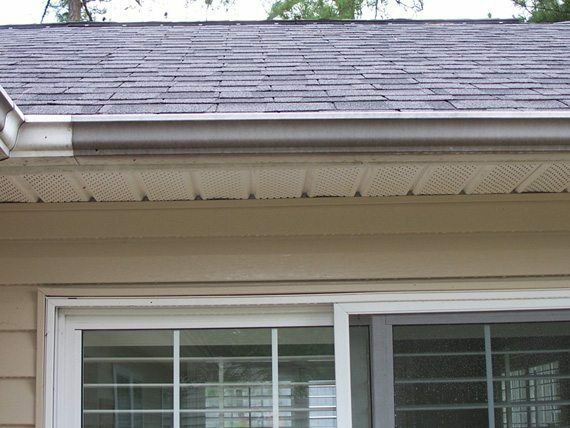 We not only clean the inside and the outside of your gutter, we make sure the down spouts are clean and clog free!